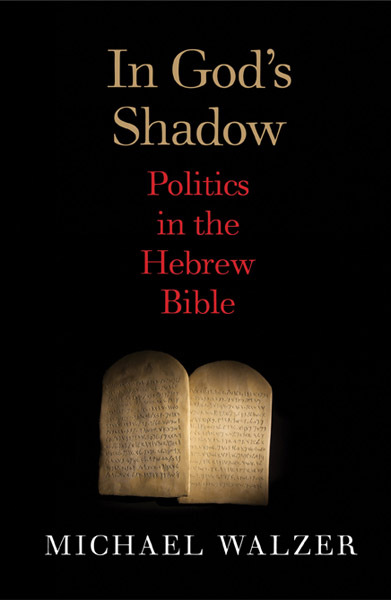 In May 2012, Yale University Press published In God’s Shadow: Politics in the Hebrew Bible by Michael Walzer (Institute For Advanced Study, Princeton). The publisher’s descr iption follows. In this eagerly awaited book, political theorist Michael Walzer reports his findings after decades of thinking about the politics of the Hebrew Bible. Attentive to nuance while engagingly straightforward, Walzer examines the laws, the histories, the prophecies, and the wisdom of the ancient biblical writers and discusses their views on such central political questions as justice, hierarchy, war, the authority of kings and priests, and the experience of exile.